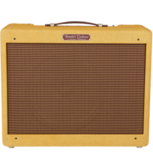 Fender® Forums • View topic - Fender Wildwood VI? 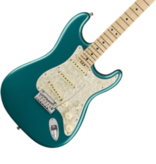 Post subject: Fender Wildwood VI? I stumbled across one of these recently (purchased) an am trying to find any information about them other than the wiki page. It is in extremely good condition for its age (mint maybe) and has the original case (also in excellent condition). It came with the installed Fender pickup (which sounds good). 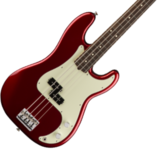 I am curious about any suggestions about putting flatwounds on this (I prefer those on my electric). I am unsure about he gauge being used presently but was told they were light and want maintain the tension on the neck if possible (action and last set up were good- just don't like wound strings). Thanks... and yes, it has the blue green back, sides and head stock. Was told it was 1966 but have not been able to verify the serial number so maybe some info on how to do that would be helpful as well. 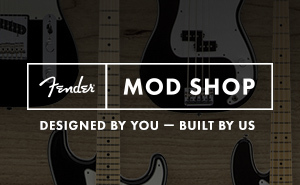 Post subject: Re: Fender Wildwood VI? Congrats for the new family member. 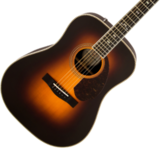 As far as model info or serial number/dating goes, Fender acoustics aren't nearly as well documented as electrics - the company made its name with the latter etc. Thank you for the information. Have seen a couple of those but the more the better. I'm really enjoying playing an acoustic after 20+ years of electric guitar playing.